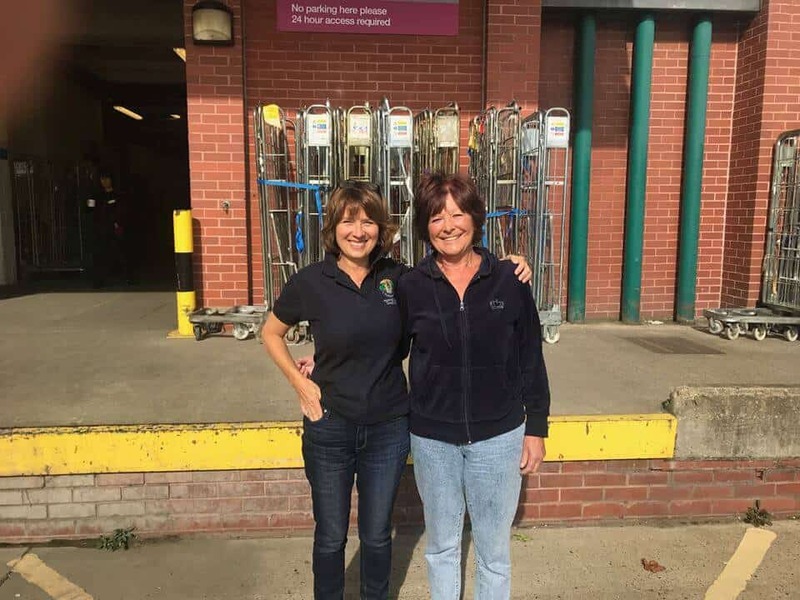 We’re delighted to announce that Toppesfield Wines are now stocked by Majestic Wines in Braintree. Thanks to Martin and his amazing team. 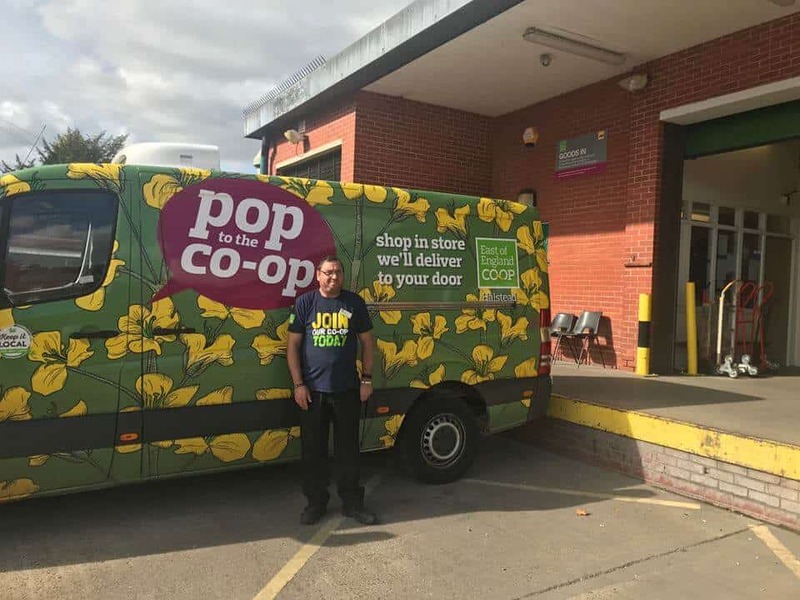 We are also supplying 5 Co-op stores across Essex: Sible Hedingham, Halstead, Coggeshall, Earls Colne and Silver End. 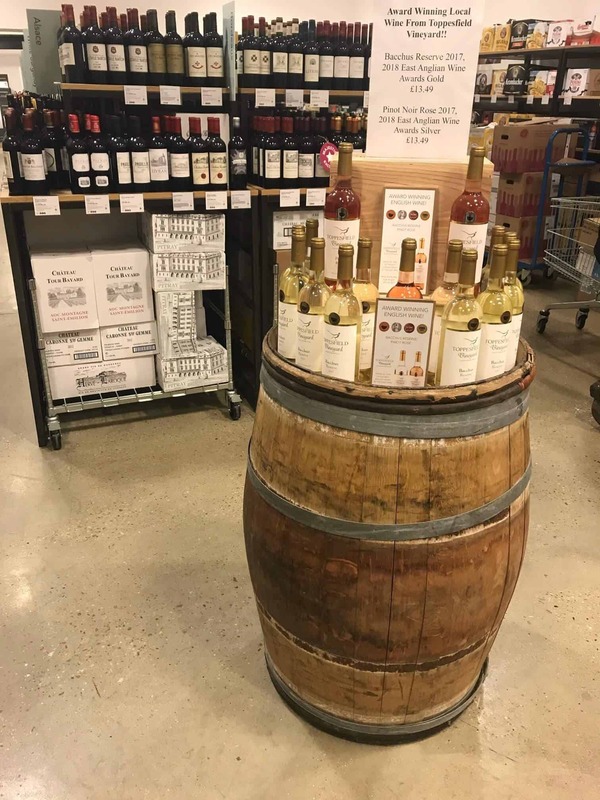 We have done a series of tastings in the Majestic and Coop Stores and are delighted with the positive feedback from staff and clients. You can view our stockist information here. 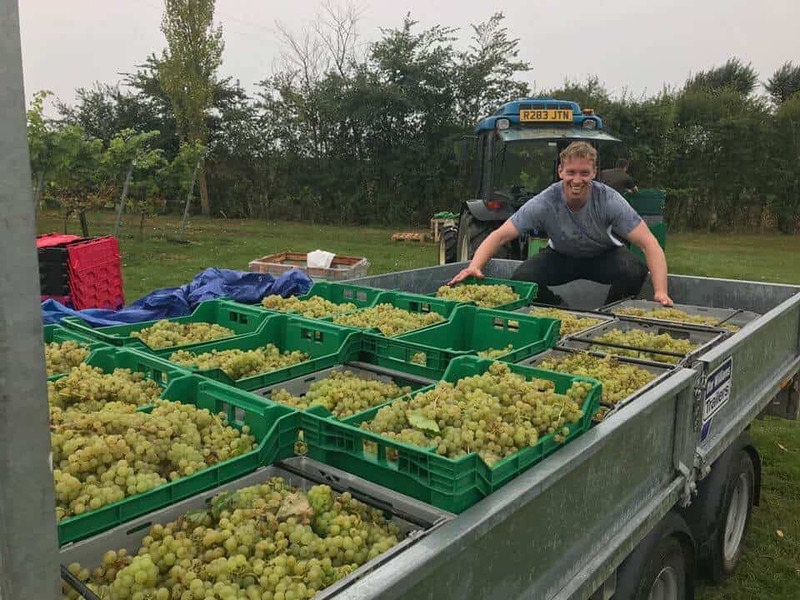 This comes after a fantastic harvest at the end of a summer which gave near perfect conditions for establishing our vines further. 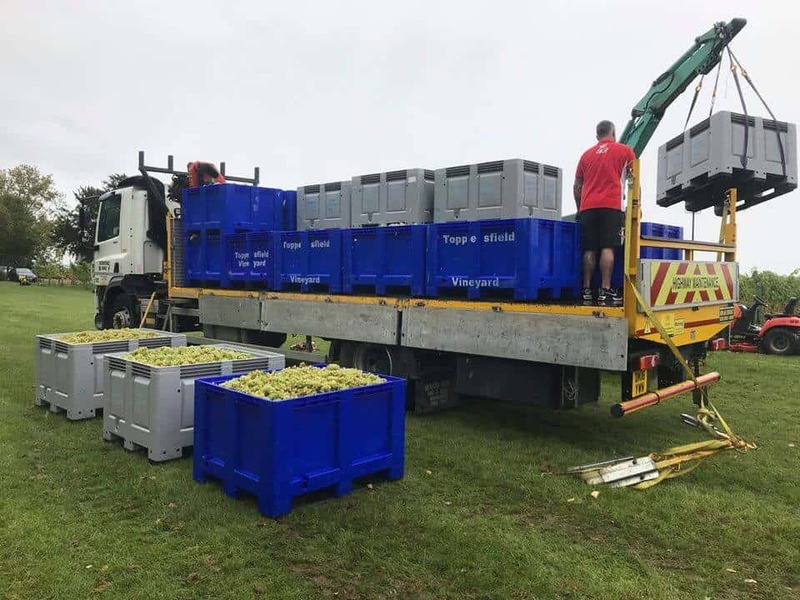 We’re now producing over 10 tonnes of high quality Bacchus and Pinot Noir grapes; we couldn’t have got this huge increase in production to New Hall winery on time without the help of so many friends and the use of Simon’s Hiab crane truck. 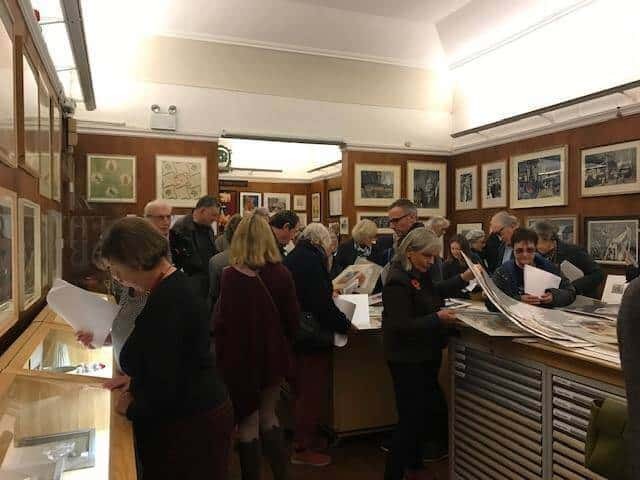 We were delighted to serve Toppesfield Bacchus during the private viewing of the Fry Gallery’s annual sale in November. This is a fantastic gallery on Castle Street in Saffron Walden and is home to the North West Essex Collection of paintings, prints, books and ceramics by artists who have lived in and around Great Bradfield and Saffron Walden. David Oelman has been so helpful with ideas, contacts and research for the photographic exhibition of Michael Ayrton works we will hold in Toppesfield Vineyard’s new Wine Centre (due to open April 2019). Many of Michael Ayrton’s sculptures were produced at Bradfields, his home and studio 1952 – 1975. It was great to meet the extended team at the Fry Gallery and to feel so welcome. 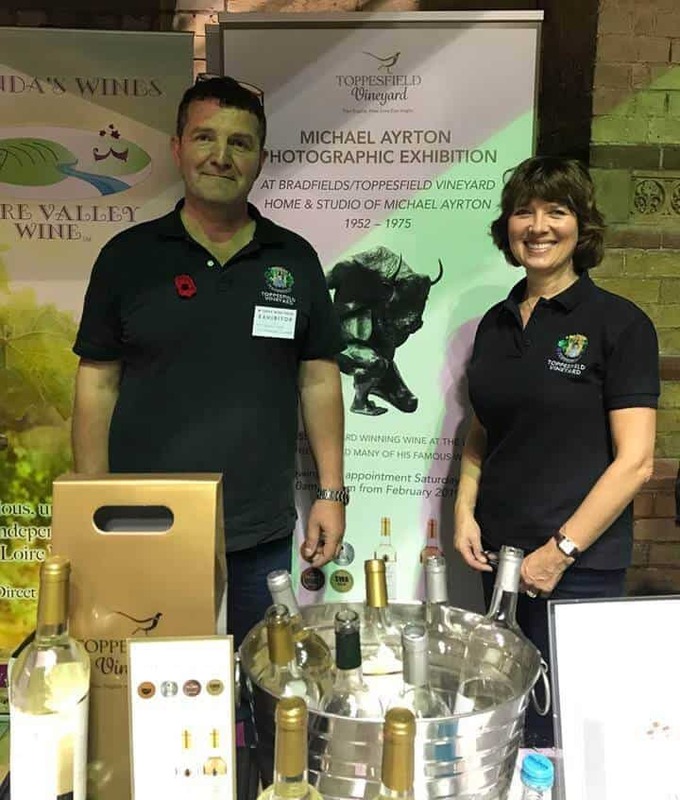 We also had a stand at the Three Wine Men’s Event at the Corn Exchange in Cambridge. 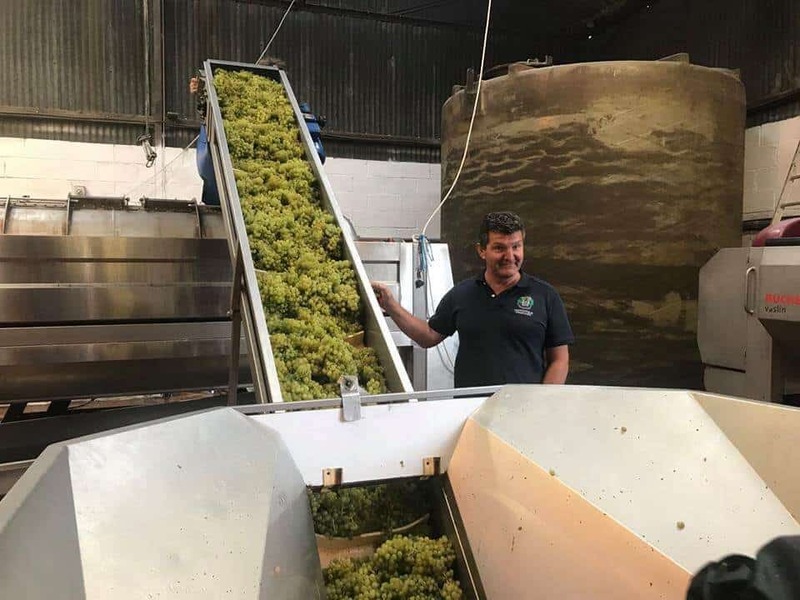 The UK’s best loved wine experts Oz Clarke, Tim Atkin MW and Olly Smith hosted the event, talking to producers and visitors throughout the day. 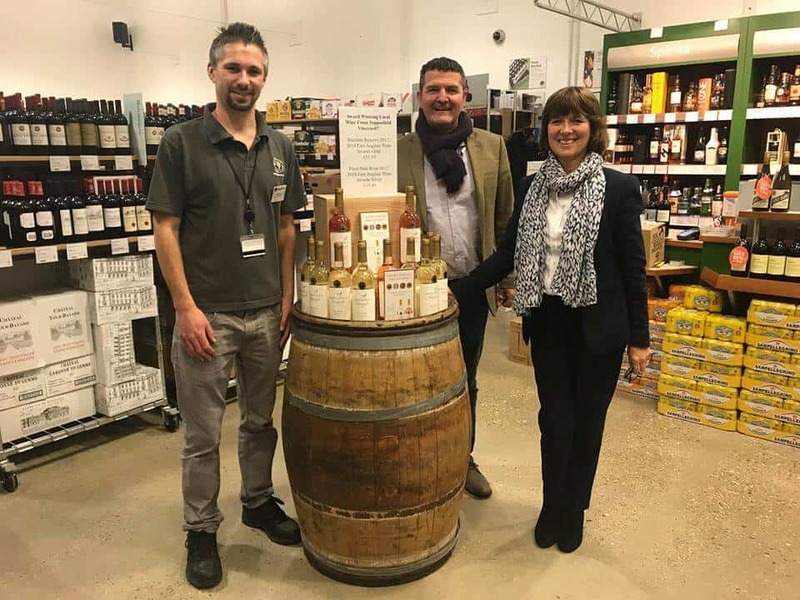 Toppesfield Vineyard exhibited on the GB Wine stand alongside our neighbours from West Street, Giffords Hall and Tuffon Hall, promoting the fantastic wines now available from Essex and Suffolk. 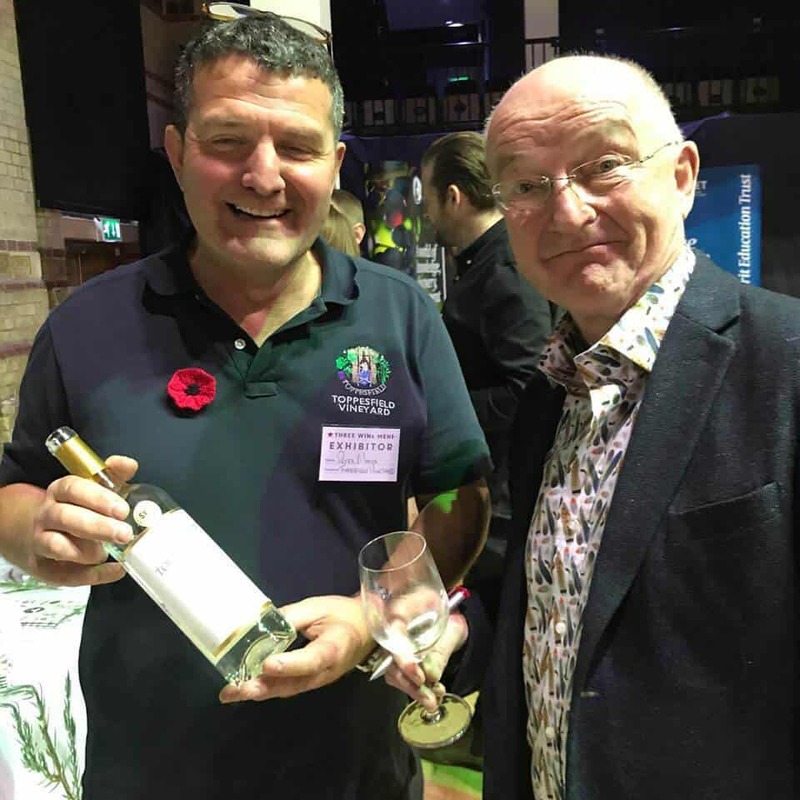 Oz Clarke from the Three Wine Men said our 2016 Bacchus was an ‘impressive, firm, dry Bacchus. 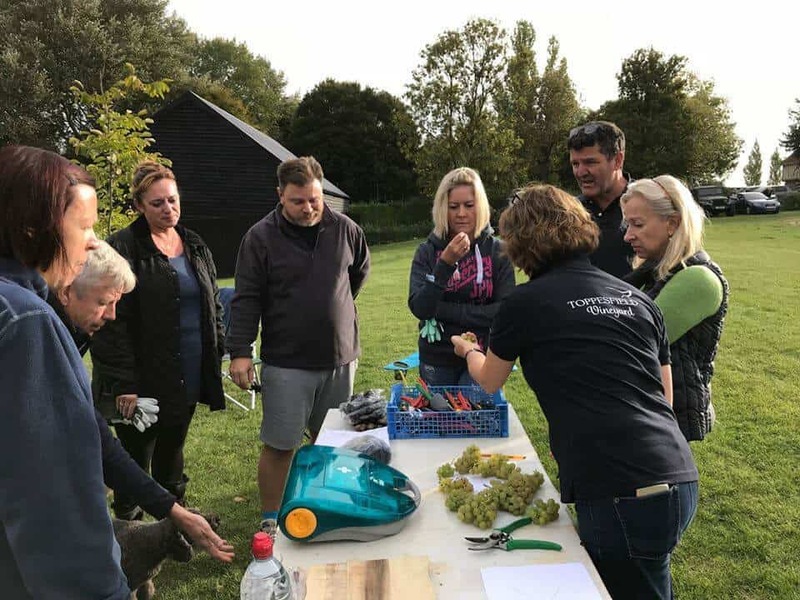 Less Aromatic but beautifully savoury.’ The timing of the recent Times article on Essex as a wine growing region was perfect and led to lots of new people sampling – and enjoying – our delicious wines. Thanks to everyone for your very positive feedback. Last but not least we recently received delivery of our new, pre-printed gift boxes. The gold boxes are designed to hold 2 bottles (£2 per box) while the black boxes are for 3 bottles (£3 per box). We are delighted with how professional they look and believe they will make great all year presents/Christmas/corporate gift packs.